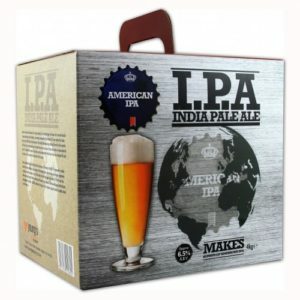 St Peters India Pale Ale is a full bodied pale ale with a zesty character. 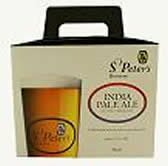 St. Peters Brewery is situated in beautiful unspoiled countryside in north Suffolk close to the historic market town of Bungay. St. Peters Hall is the centerpiece of the brewery site and dates from around 1280. In 1539 the East wing was added using materials from the nearby Flixton Nunnery, which was one of a dozen Monastic houses given to Cardinal Wolsey by King Henry VIII to finance the building of a school in Ipswich, Suffolks county town. Then as today, Suffolk barley was carefully malted to brew beers and that tradition lives on today in the St Peters brewery. 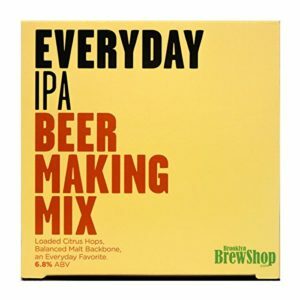 This kit contains: Full instructions, 2 x tins of malt extract, 1 x sachet of brewing yeast and 1 x hop sachet. 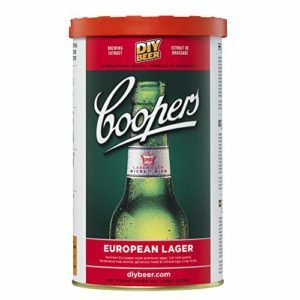 Makes approximately 32 Pints (18 Litres) of 5.5% ABV beer.